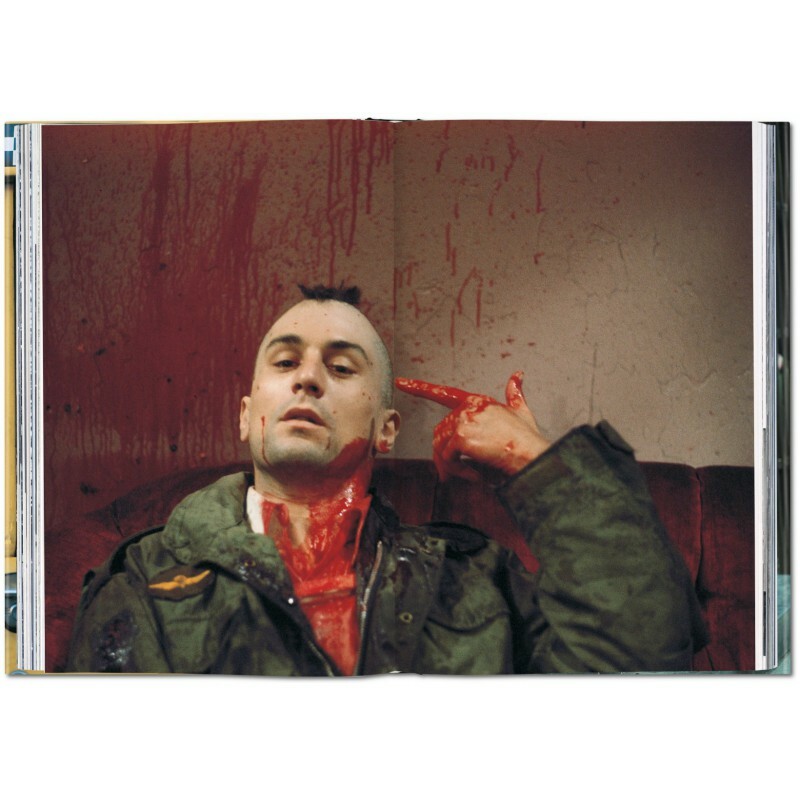 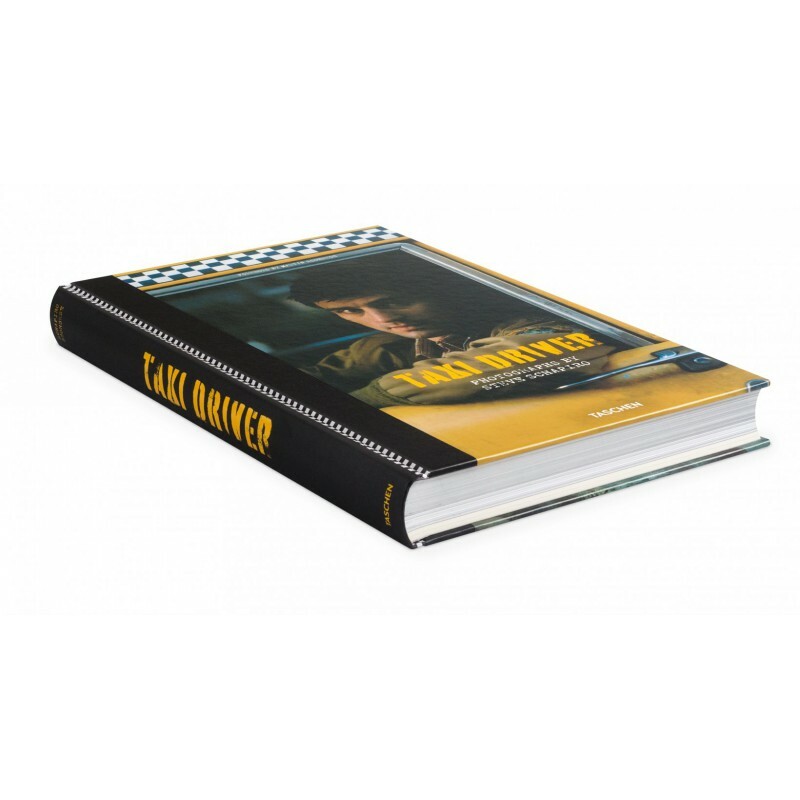 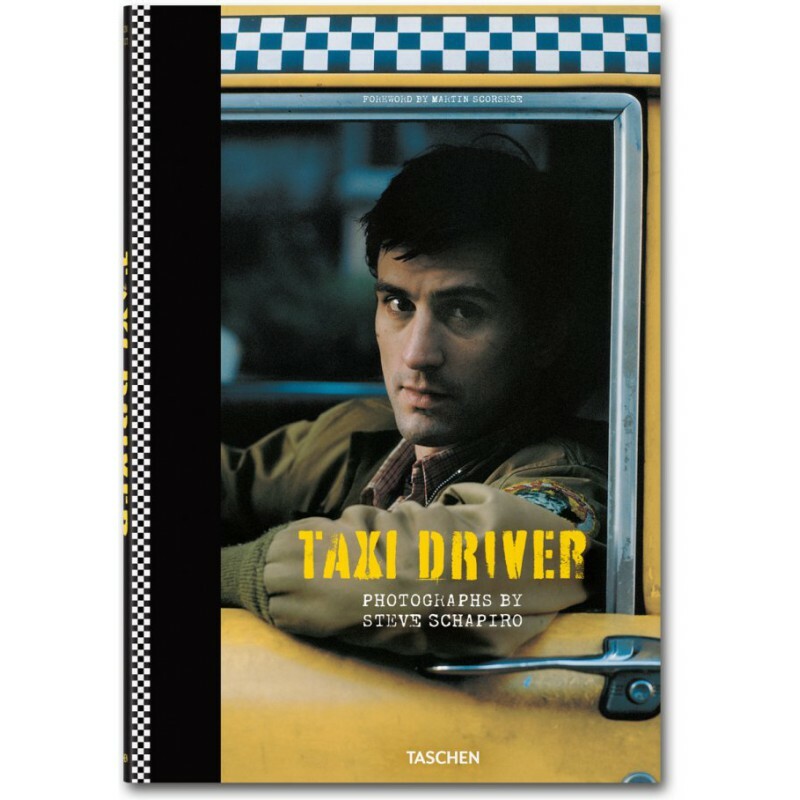 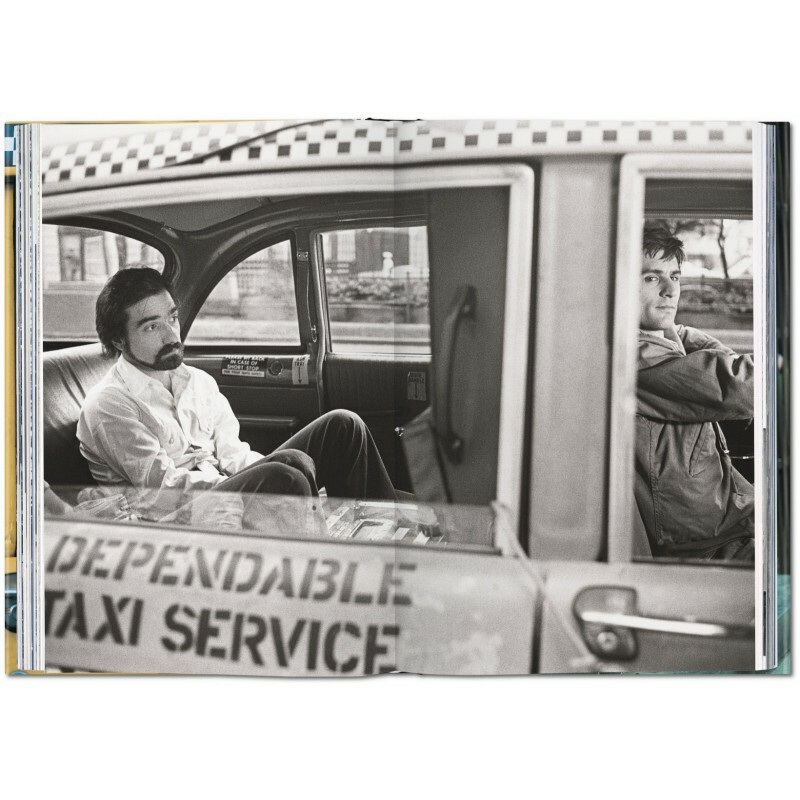 First published in TASCHEN’s limited edition—now available in this standard TASCHEN edition. 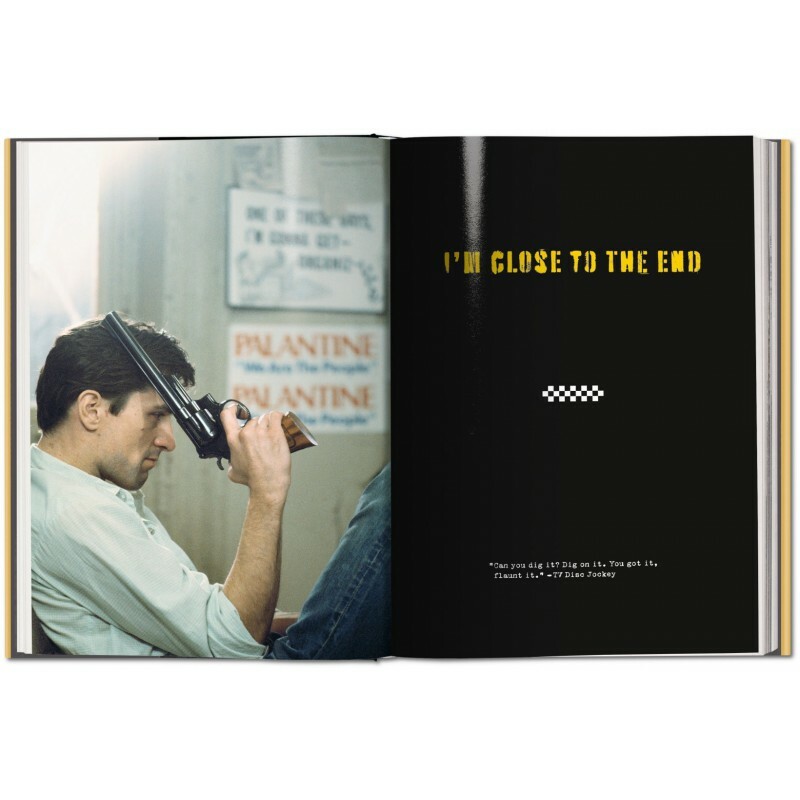 Steve Schapiro is a distinguished journalistic photographer whose pictures have graced the covers of Vanity Fair, Time, Sports Illustrated, Life, Look, Paris Match, and People, and are found in many museum collections. 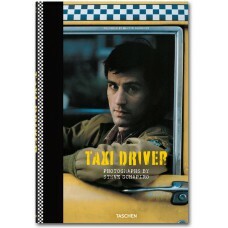 He has published five books of his work, American Edge, Schapiro's Heroes, The Godfather Family Album, Taxi Driver and Then and Now In Hollywood he has worked on more than 200 motion pictures; his most famous film posters are for Midnight Cowboy, Taxi Driver, Parenthood, and The Godfather Part III.